Two years ago, Sheffield Digital was just an idea. 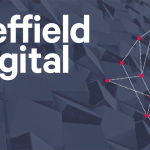 Today, it’s a vibrant community organisation that’s busy connecting, representing and promoting Sheffield’s digital community. 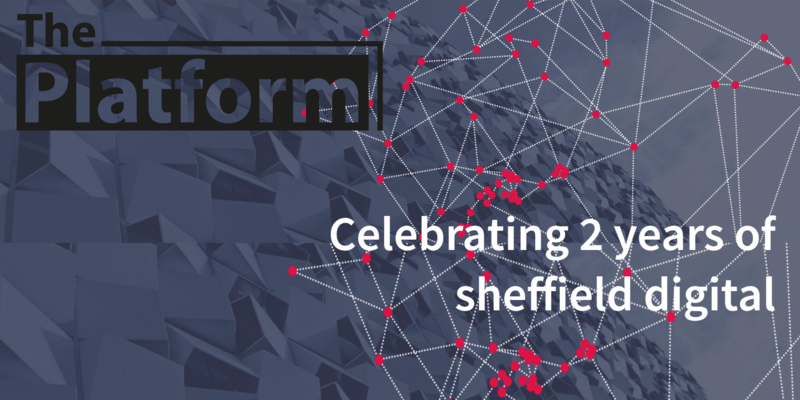 Come and hear about what we’ve achieved so far, and our plans for the future, as well as from some of the people and firms who are shaping the Sheffield tech scene right now. There’ll also be all the usual stuff: food, drink, great people to talk to. It all takes place at the Workstation – doors open at 5:30pm, talks start at 6:00pm (ish). Google Garage – Dave Ray from Google will talk about why they chose Sheffield as the first UK city to set up a Google Garage on the high street, and what the Garage is all about. 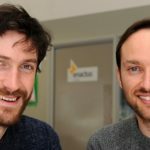 Jaywing – Ben Marshall and Carl Jackson are going to be talking about some of their recent work and about their big recent move to the CIQ. Digital “Snapshot” Report– Professor Vanessa Toulmin from the University of Sheffield will speak about why she commissioned the report, and (we hope) give details of the upcoming official launch. Sumo Digital – James Megretton will present Sumo’s smash hit game Snake Pass – the first all-original game the studio has produced – and talk about how it came about. There will be a chance to play it as well! We’ll also be sharing some insights about our tech cluster from this year’s Tech Nation report, and showing some of Universal Everything‘s gorgeous work with Zaha Hadid Architects on the Samsung Galaxy S8 launch in Milan last month. Thanks to the lovely people at Sheffield Tech Parks and the Workstation, the Platform is free – so you’ll need to grab your ticket quickly. Hope to see you there!